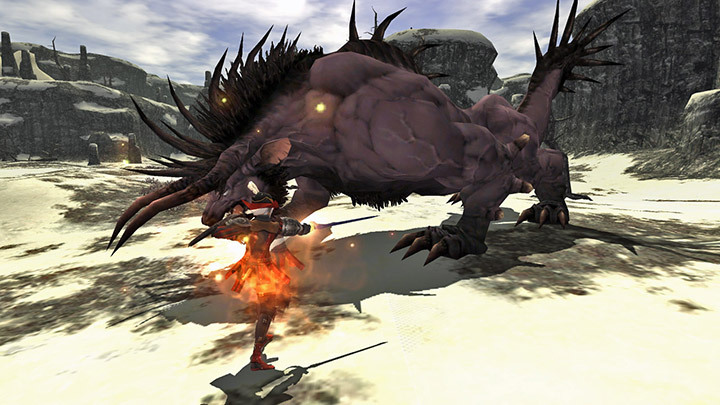 In March, Square Enix announced that Final Fantasy XI would soon be ending its console service (source) – but also that a new mobile version was on its way. 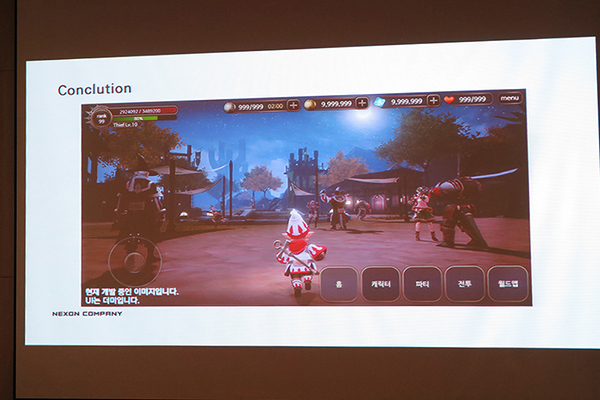 Today at the Nexon Developer Conference, Nexon revealed some of the first development screenshots in a presentation. 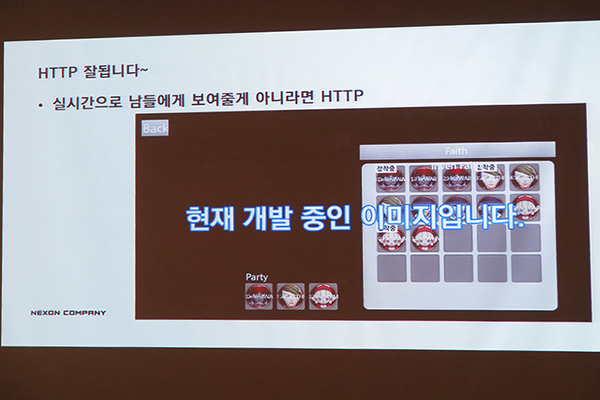 Game Insight revealed in a news piece today some of the presentation shown. 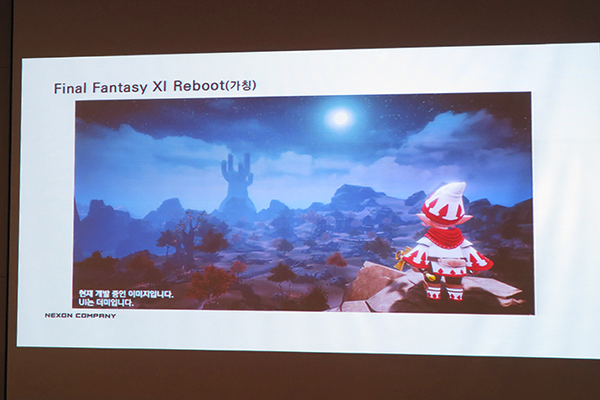 The game is being built using Unreal Engine 4 and little has been told about it so far, other than it will offer a more solo-friendly experience while retaining core FFXI gameplay.